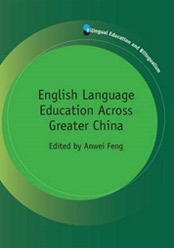 This volume is the first to offer a comprehensive and in-depth examination of the spread of English and English language education across Greater China. It consists of two parts. 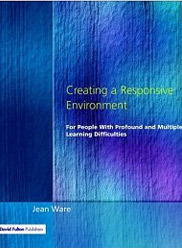 More publications by Jean Ware. 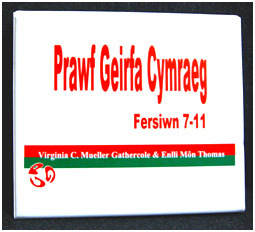 Prawf Geirfa Cymraeg is the first receptive vocabulary test designed specifically for Welsh-speaking bilingual children. Available as book, CD or kit for individual or group. 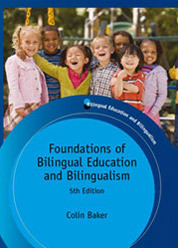 More publications by Professor Enlli Thomas.